A beautiful view lot with 3.61+/- Acres. 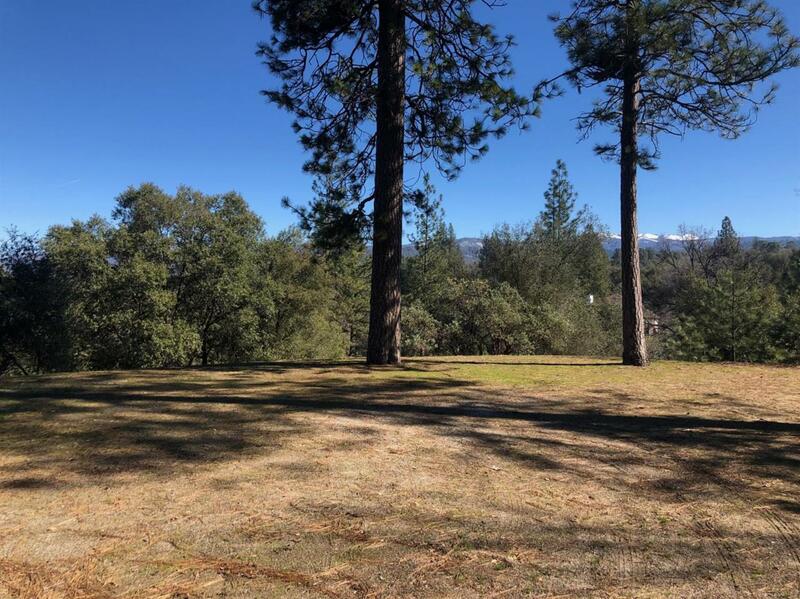 This scenic lot sits in the desirable neighborhood of Stillmeadow Ranch, where pride of ownership shows! There is a seasonal creek that flows down the hill, through wild blackberry bushes & trees and over the rocks, which runs into China Creek on the property. There are beautiful views of the surrounding mountains adding to the serenity of this lot. From the moss covered rock outcroppings to the meandering creek, you will love this property. The pad and driveway are in, and there is a well drilled and waiting for a pump and power at the road. This lot is ready for a home! Less than 10 minutes to town with shopping, restaurants and entertainment. You will love all the outdoor activities as Bass Lake and Yosemite Nat'l Park are only a short drive away!